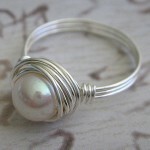 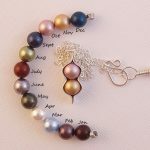 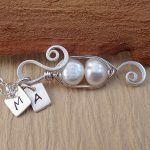 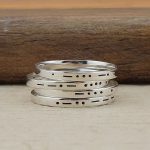 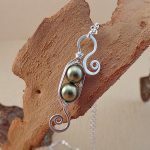 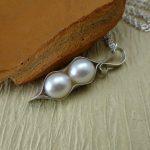 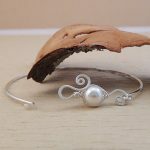 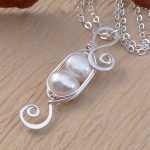 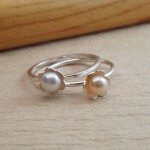 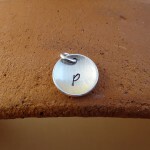 Artisan pearl rings, handmade earrings, personalized necklaces, and pea pod jewelry are just a few of the things you will find in my shop. 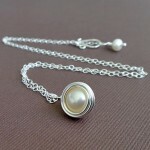 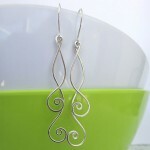 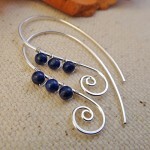 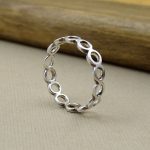 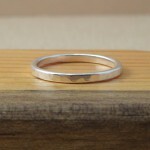 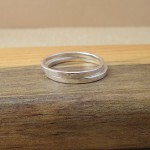 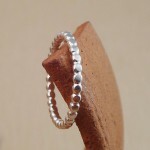 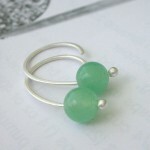 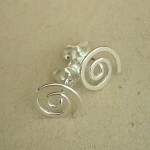 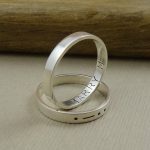 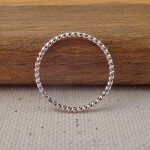 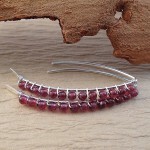 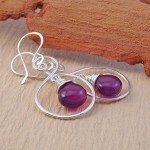 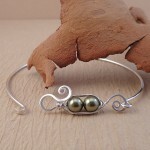 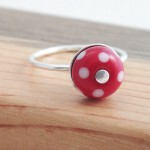 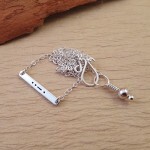 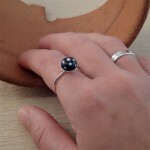 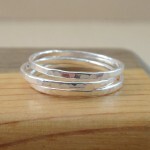 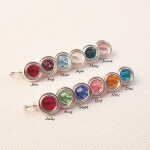 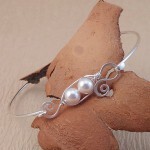 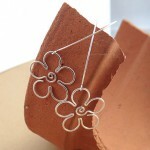 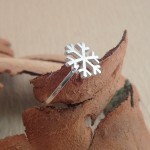 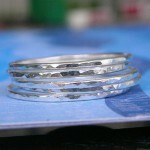 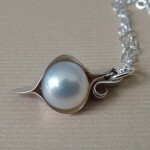 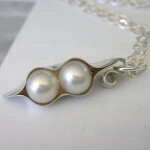 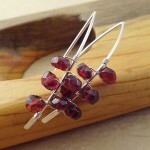 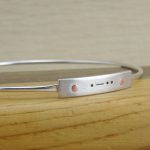 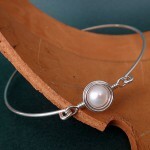 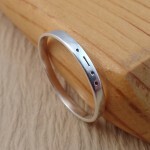 Quality jewelry that is individually handmade with special attention paid to the small details. 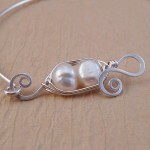 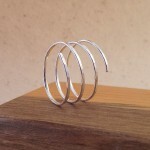 All of my jewelry is handcrafted by me and made to order. 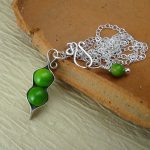 At the moment, it is taking me 7 business days to get orders made and ready for shipping due to high demand. 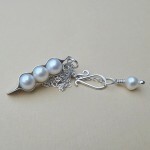 If you have any questions or custom requests, please feel free to contact me.